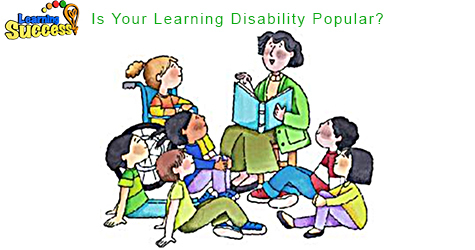 Is Your Learning Disability Popular? Do You Need help with a Learning Difficulty? How does retraining the brain help academics?